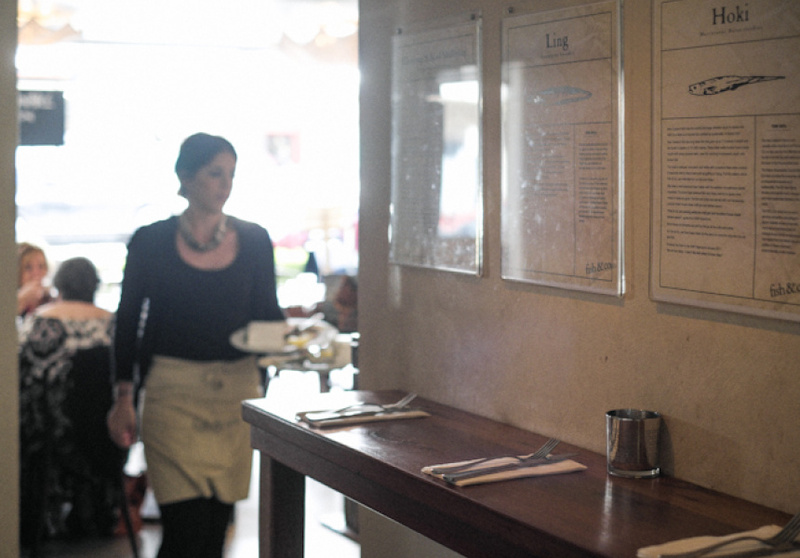 It’s a tiny hole in the wall on the Annandale strip, but Fish & Co. hides true breeding and pedigree. To start with, there’s the reputation of executive chef Tom Kime, well known for his tireless promotion of sustainable and ethical fishing choices, all wild-caught from fisheries Kime is proud to support. You can buy your fish here too should you wish to take some home, along with their sauces and Kime’s own book for further inspiration. But really, you come here for a good feed, with a clear conscience. The space is diminutive and lends itself to a casual feel. You can’t help but love the retro concrete sink that acts as a wine cooler and the lights that look like a cross between fishing nets and jellyfish. Fish and Co sees your usual fish’n’chips go above and beyond – you won't find the same old nameless, deep-fried mystery fillets here. 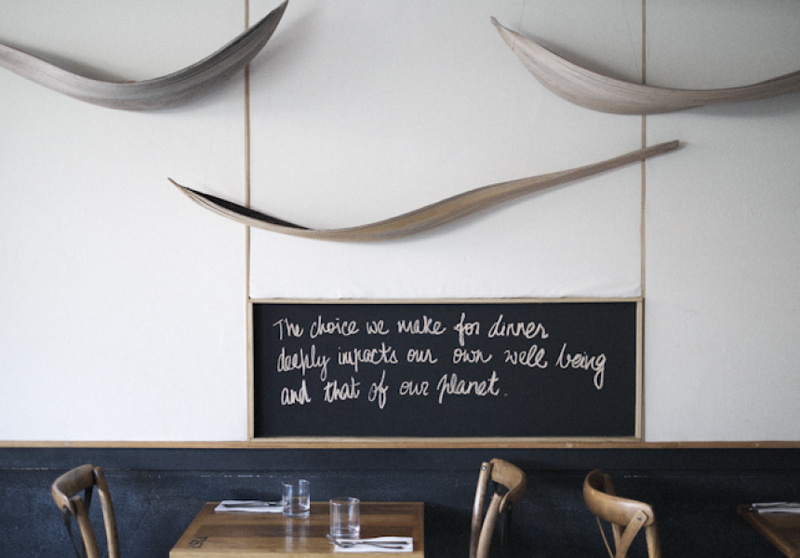 The menu is light, varied and focuses on letting the flavours of the fish speak for themselves. Herbed fish cakes of smoked haddock fall into beautiful flakes on the plate, while grilled fish of the day – dressed in peppers, black olives and rosemary – is a colourful display. Beer-battered fish and chips is as close as you’ll get to the old-school, but it’s crunchy, golden and light as a dream and comes with a hearty serve of house tartare and chilli jam. 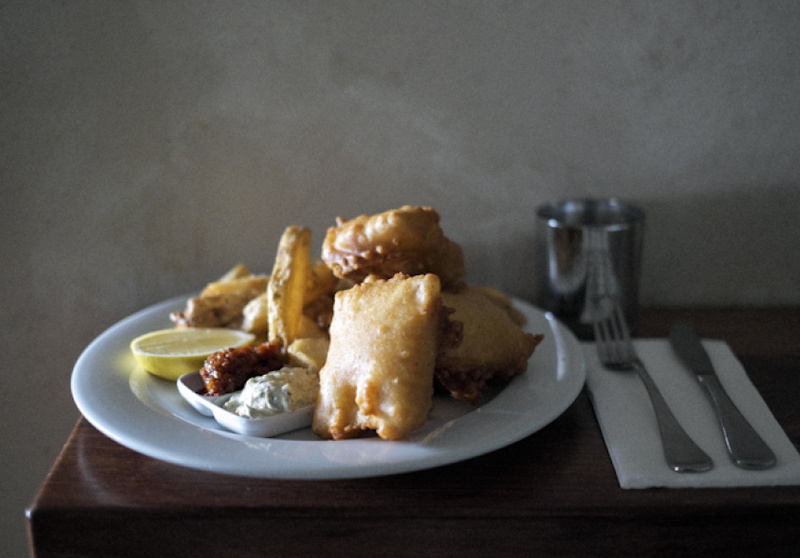 Don’t let the demure venue fool you; this is fish and chips with education and heart.